We all know that flying leaves a huge carbon footprint – but is that OK if we pay for carbon-offsetting each time we get on a plane? 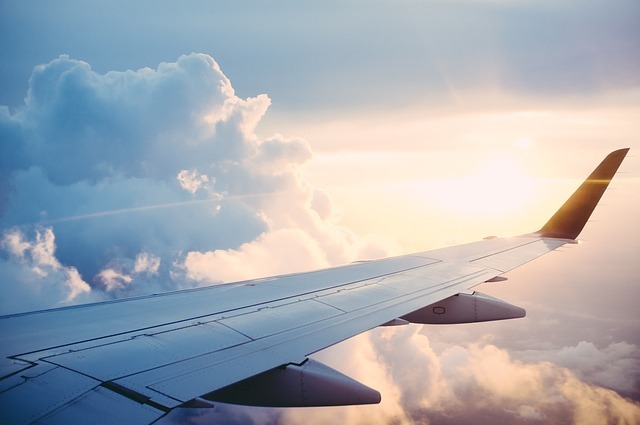 Philosophy Lecturer Luke Elson grapples with the morality of air travel in a new post for The Conversation. Luke Elson is a Lecturer in Philosophy at the University of Reading. He is currently a Horizon 2020 Marie Skłodowska-Curie Fellow.